Here is a comparison between newly launched Mahindra Alturas G4 and Toyota Fortuner based on specifications and the features they offer. Toyota Fortuner Vs Mahindra Alturas G4. Mahindra recently launched the competitor to Toyota Fortuner and Ford Endeavour - the Alturas G4 flagship SUV in India for Rs 26.95 Lakh (ex-showroom). 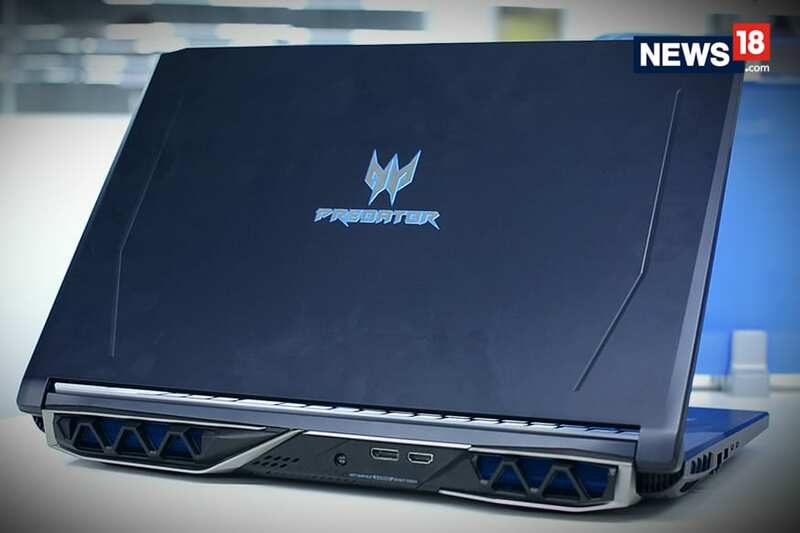 The top-spec fully loaded 4x4 version is priced at Rs 29.95 Lakh (ex-showroom). With this launch, Alturas becomes the most premium product launch by any Indian manufacturer. Now there is another option available for buyers who are looking for a car that is powerful and can carry a family in comfort. 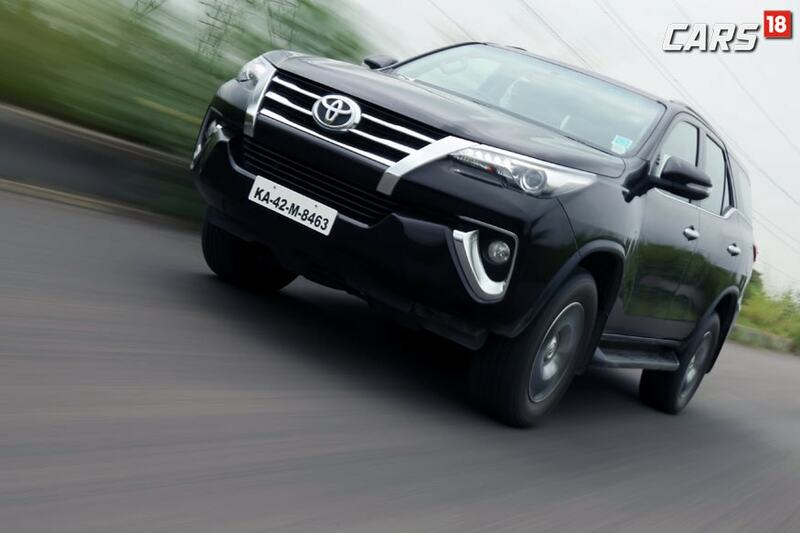 Toyota Fortuner too has been a well sought after car in this segment. The Alturas G4 is based on the Ssangyong Rexton G4 that was launched in 2017. 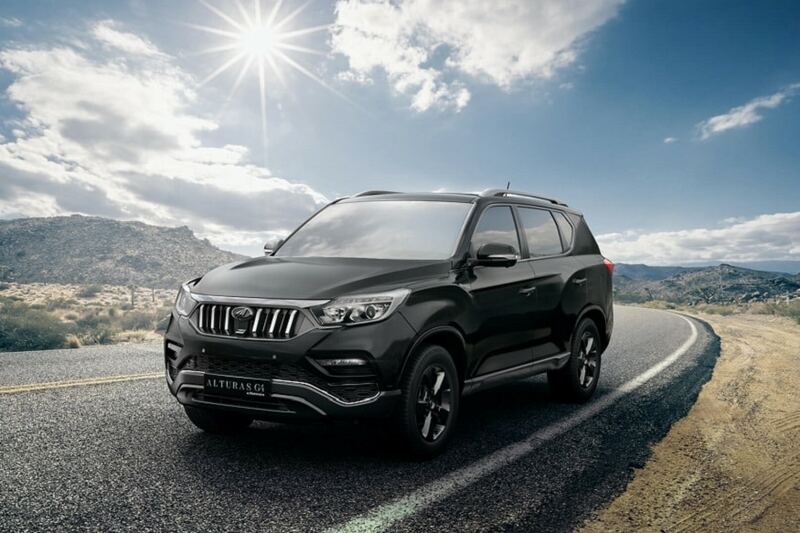 The Alturas G4 will be built at the company’s manufacturing facility at Chakan in Maharashtra and is essentially the new Rexton G4 with the rebadged Mahindra brand and was showcased at the 2018 Auto Expo. The G4 features HID headlamps with LED DRLs, 18-inch diamond cut alloy wheels, LED fog lamps with cornering lamps, LED tail lamps and dual tone roof rails. 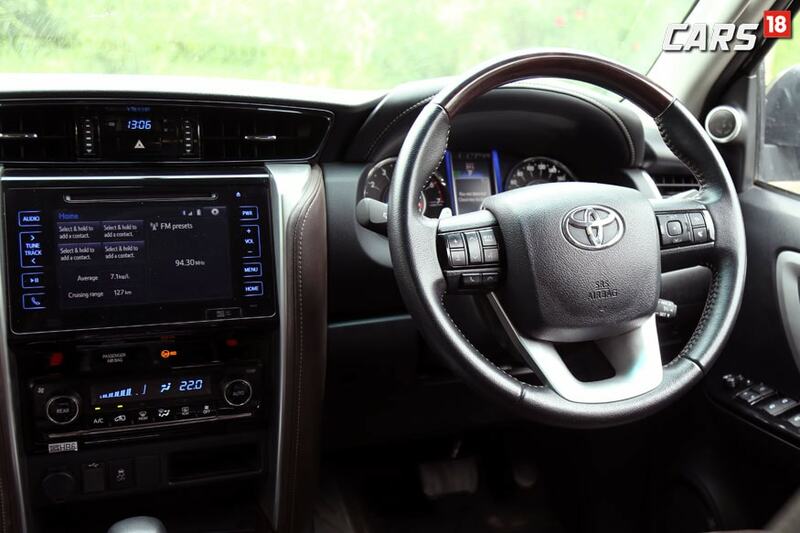 The Fortuner gets a dark themed cabin with brownish leather on the seats, black soft touch leather on the dashboard and aluminum brush accents on the centre console, steering and door inserts. The car gets a touchscreen infotainment system with Android Auto and Apple CarPlay, automatic climate control, steering mounted controls, and a lot of storage spaces, along with 3 full rows of seating. 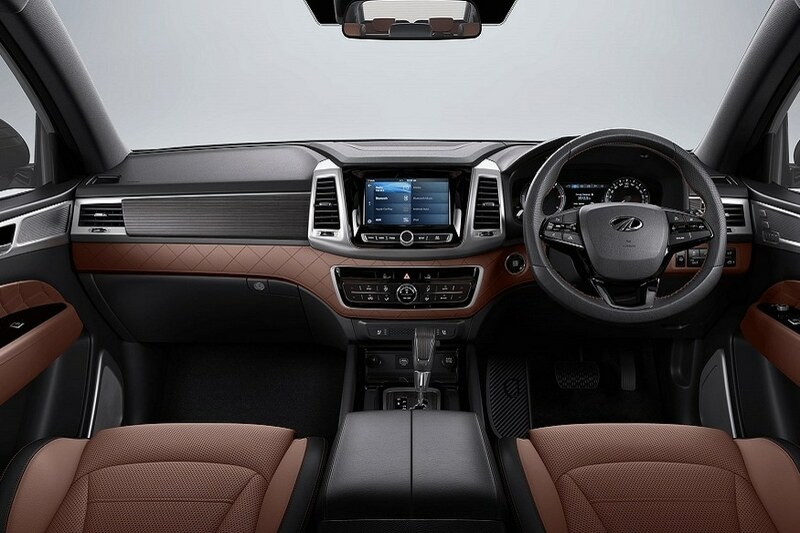 The new Mahindra SUV gets tan and black interiors with quilted Nappa leather upholstery, Easy Access Mode, Memory Profile for Driver seat & ORVM, Dual Zone Fully Automatic Temperature Control, Ambient Mood Lighting, Ventilated front seats and Electric Sunroof. Mahindra has given the Alturas G4 high-tech features like 3D Around View Camera system, Smart Powered Tailgate, 20” Touchscreen Infotainment system with Android Auto & Apple CarPlay, a 7-inch 3-mode TFT LCD cluster, Electronic Parking Brake with auto-hold and auto-tilting ORVMs when in reverse. 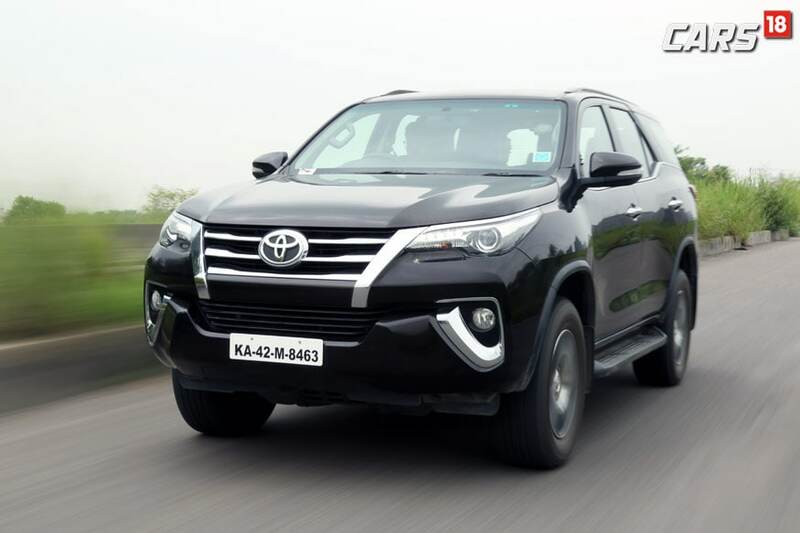 Toyota Fortuner gets two set of engine – a 2.8-litre diesel unit with 177 PS and 420 Nm of output and a 2.7-litre petrol engine with 166 PS6-speed5 Nm output. 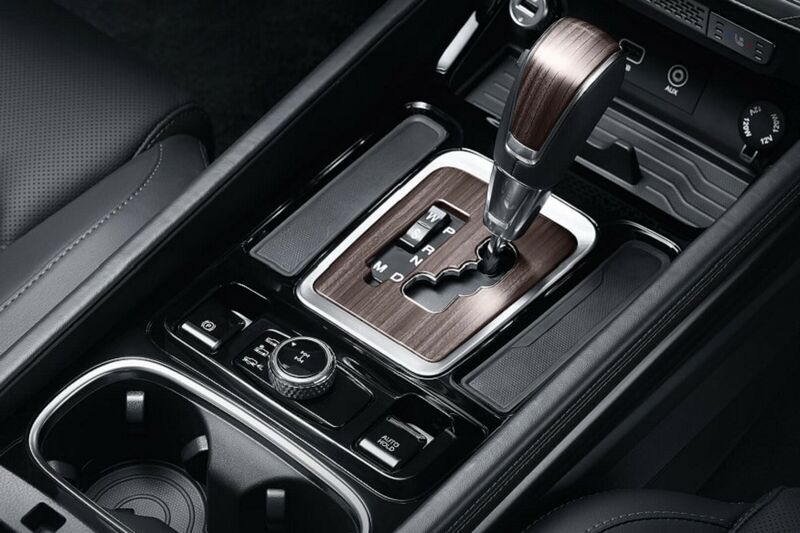 There are 3 gearbox options to choose from – a 5 speed manual, a 6 speed manual and a 6 speed automatic unit. The diesel unit is also the one that gets a 4-wheel drive system for off-roading. The Alturas G4’s gets a 2.2 litre 4-cylinder which engine produces 133.1 kW (178 BHP) power and 420 Nm of torque. It comes with the Mercedes-Benz 7- speed Automatic Transmission in both variants - 2WD and 4WD. 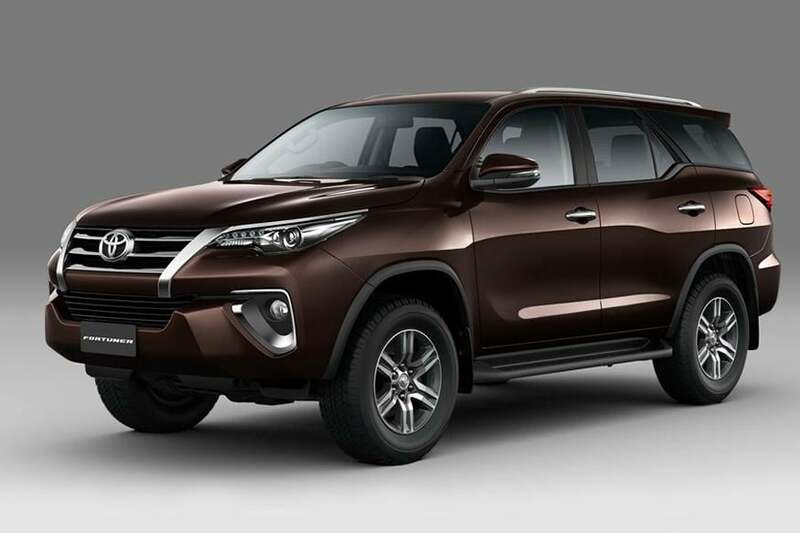 In terms of safety, the Toyota Fortuner gets 7-airbags, hill assist control, ABS with EBD, electronic stability program, traction control system, hill descent control, and vehicle safety control among others. 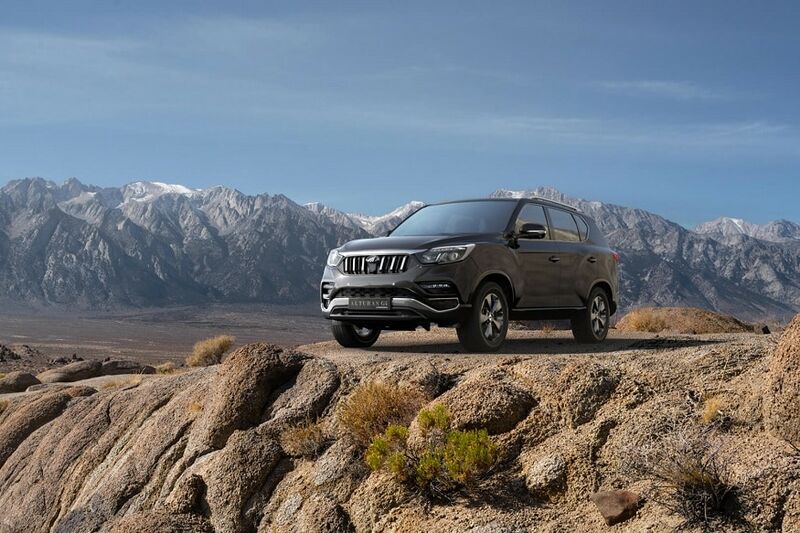 When it comes to safety, the Alturas G4 gets 9 Airbags, Electronic Stability Program (ESP), Hill Start Assist (HSA), Active Rollover Protection (ARP), Traction Control System (TCS), Hill Descent Control (HDC). High-strength steel quad frame structure which offers an added layer of protection.